With Valentine’s Day ahead there is a lot of energy around passion, love, hearts and connection. This is a great day to honor the ones we love with a giftand you may honor yourself with a gift as well! This is also a great time to make a deeper connection with those we love by understanding how to “be” with our loved ones, on this special day and everyday! You can take an online test at http://fivelovelanguages.com/ to find out your own love language. Let your family and friends know what your love language is and in doing this you may be able to explore theirs as well. You may find you score high on a few love languages. Let your loved ones know your language and what it would look like for them to behave in this love language. My highest score is Acts of Service, although Quality Time and Physical Touch are close behind. When I think of this I remember a past boyfriend who built a fence around my yard and how loved I felt. 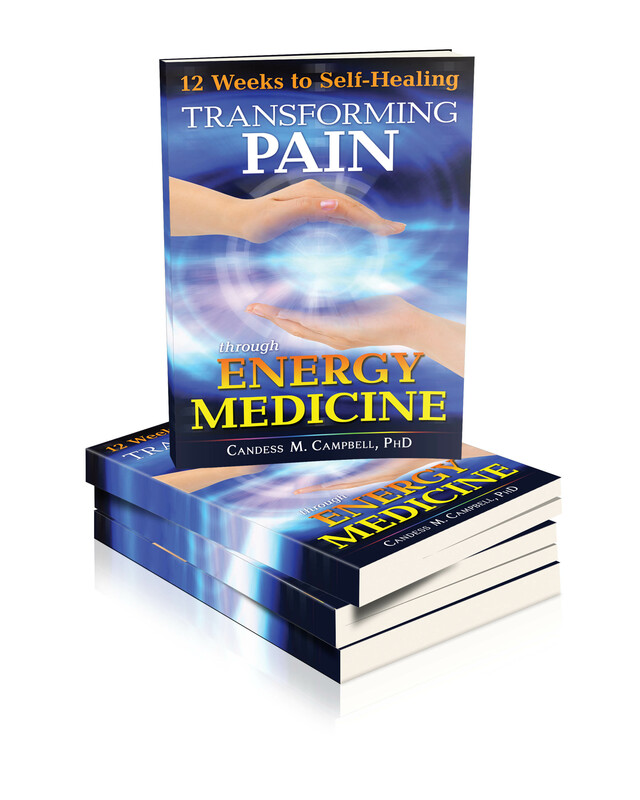 More recently, friends wrote reviews for my upcoming book 12 Weeks to Self-Healing: Transforming Pain through Energy Medicine and it was the greatest expression of love they could have given me. Enjoy exploring your Love Language with a friend this month of February!